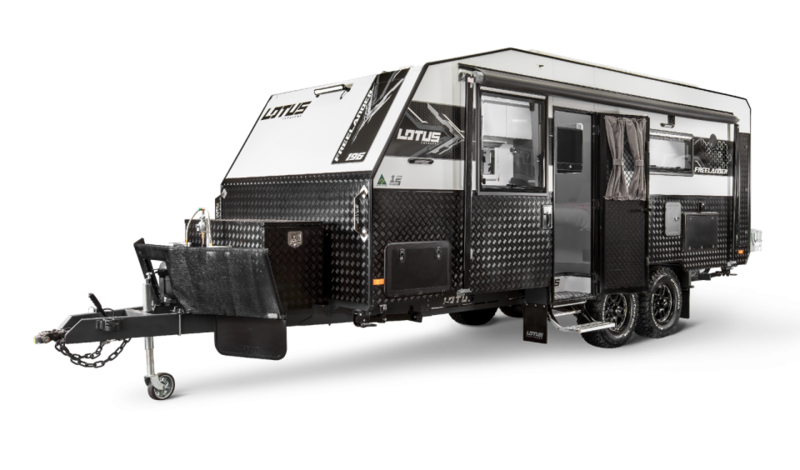 Start by choosing your caravan below. 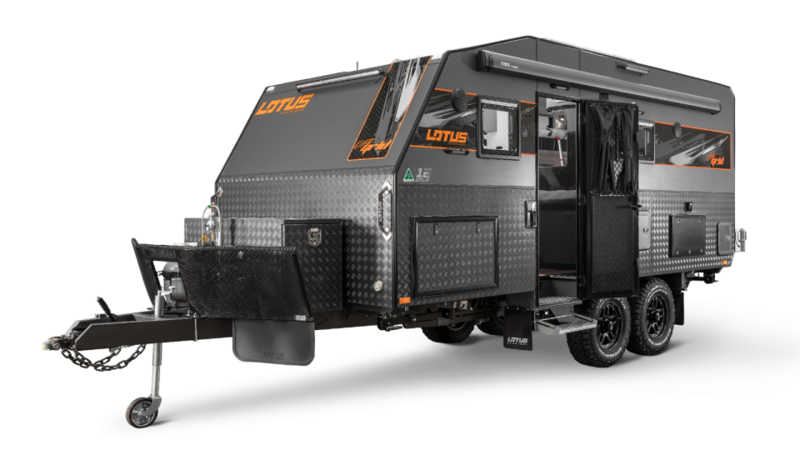 Light and agile, the Off Grid packs the best of off road living into a compact vehicle. 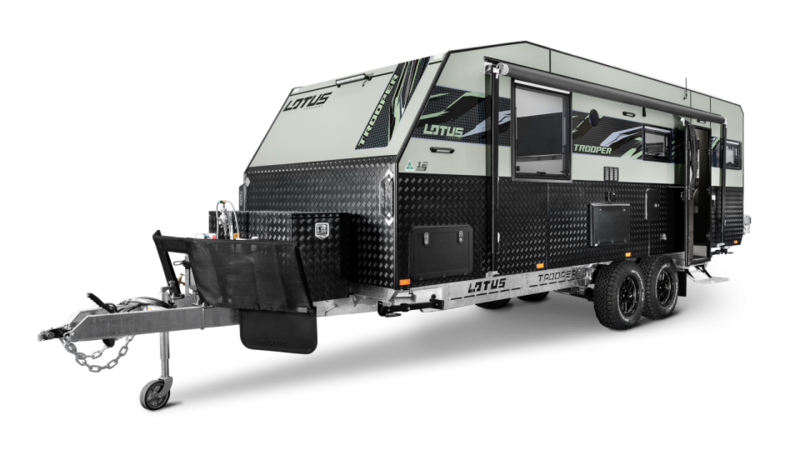 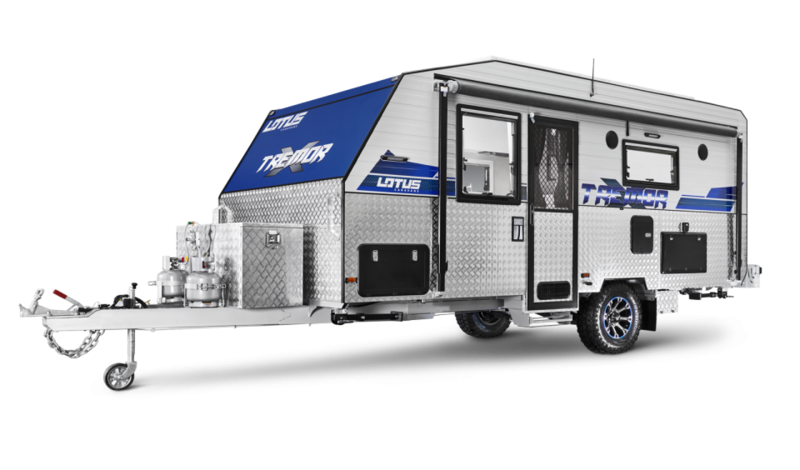 Luxurious off-road caravanning has never been more appealing and affordable with the eye-catching Tremor.